Industrial Engineering students visiting the plant of PT. Sinar Sosro on January 20th, 2014. 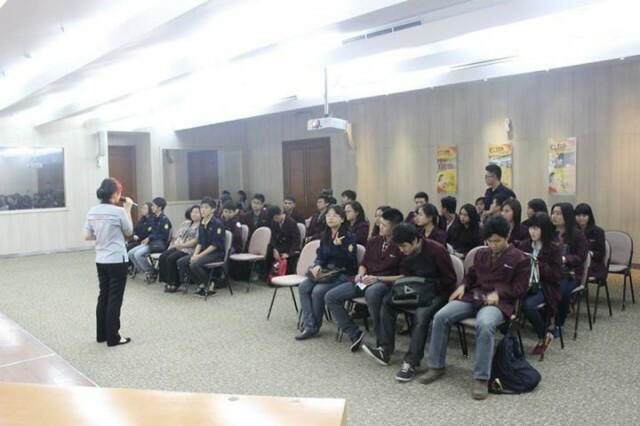 The students got knowledge about real process of product manufacturing at the factory at Cakung, East Jakarta .